The drills shown in our video allow you to plan effective training sessions in a short amount of time. Stop wasting your time trying to come up with drills yourself, just simply watch our video, chose the drills you want to use and get started! When you’re coaching on the youth and amateur levels you simply have no choice but to maximize the time you have at your disposal. 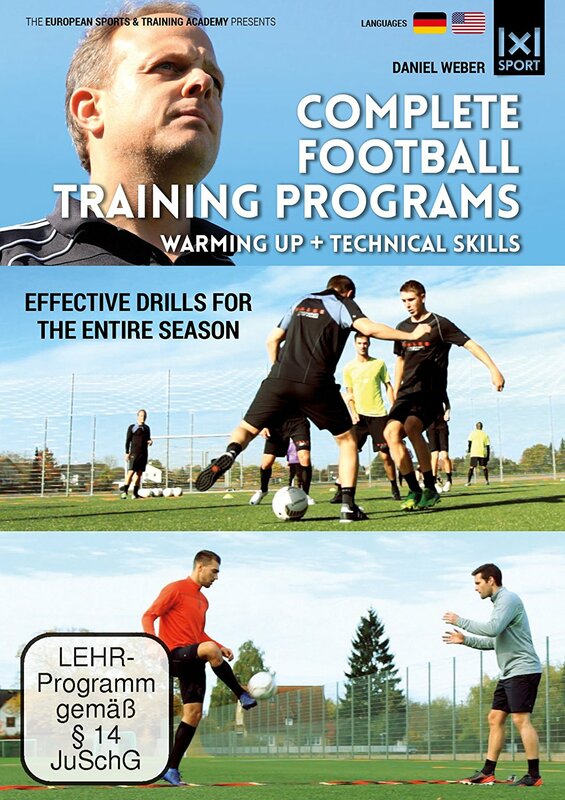 Our drills enable you to combine all the important aspects of football training. At the same time, we make sure that you can incorporate the use of the ball as often as possible. Isolated training sessions that solely focus on certain subparts from now on are a thing of the past. 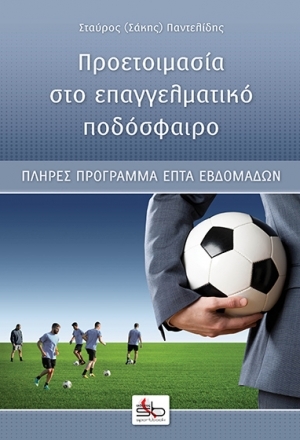 The fundamental requirements necessary for the main phase of a training session are created in the warm up part. We lay the focus on working on the player’s technical skills in a structured, methodical fashion. Incorporating the use of the ball always is a priority. 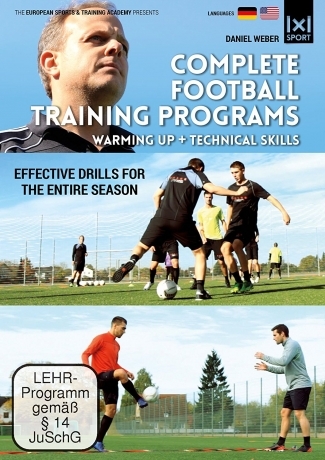 Our “Complete football / soccer training programs” series enables you to plan and conduct effective training sessions suitable for all ages and skill sets – regardless whether you’re coaching youth players, rec league teams or senior level squads.